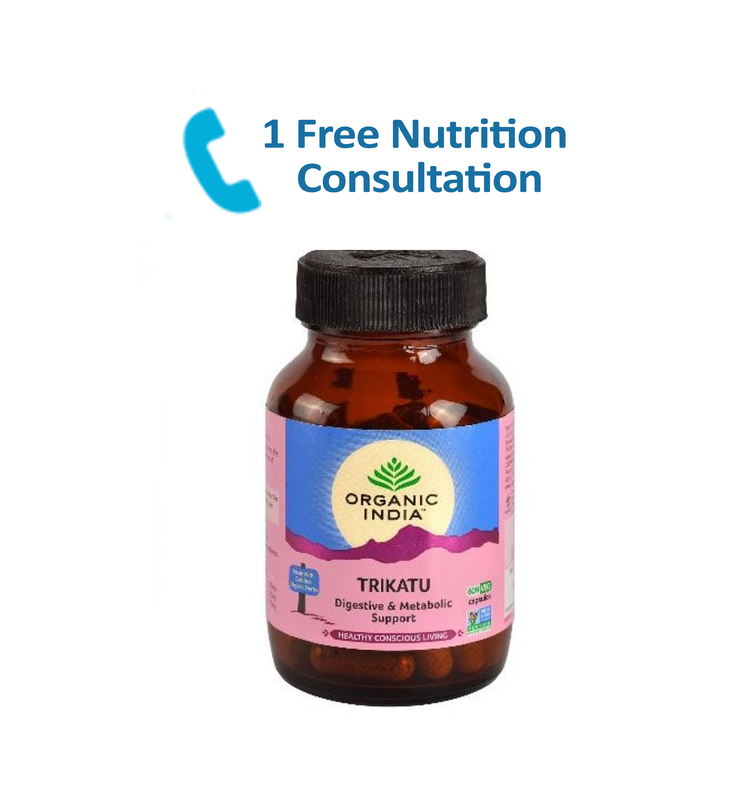 Trikatu is a time-tested formula traditionally used to support digestion, elimination and overall gastric function. 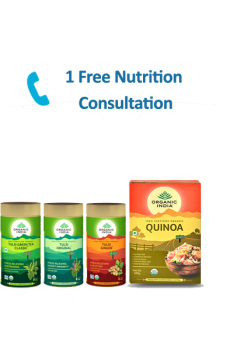 Trikatu is a time-tested formula traditionally used to support digestion, elimination and overall gastric function. In Ayurveda, this combination of Long Pepper, Black Pepper, and Ginger is known to stimulate “Agni” or digestive “fire” and is recommended especially in the case of sluggish digestion. Trikatu improves the absorption and assimilation of nutrients and also supports healthy fat metabolism. 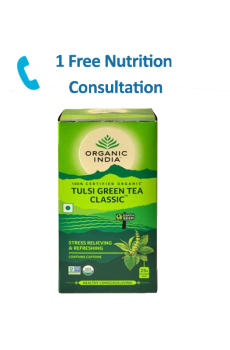 Improves absorption & assimilation of nutrients. 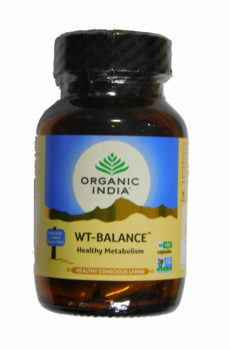 Weight Balance Ayurvedic Capsules naturally promotes healthy metabolism & reduce carbohydrate absorption along with a healthy diet (free from processed foods) and daily exercise.